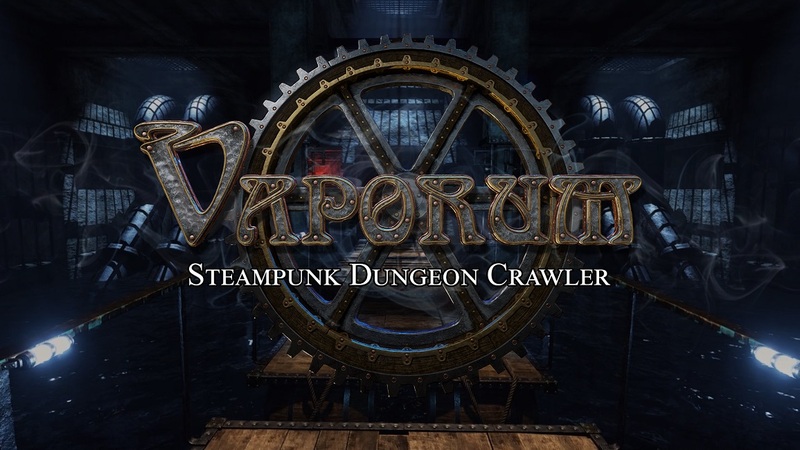 Vaporum Is Out Now On Consoles! 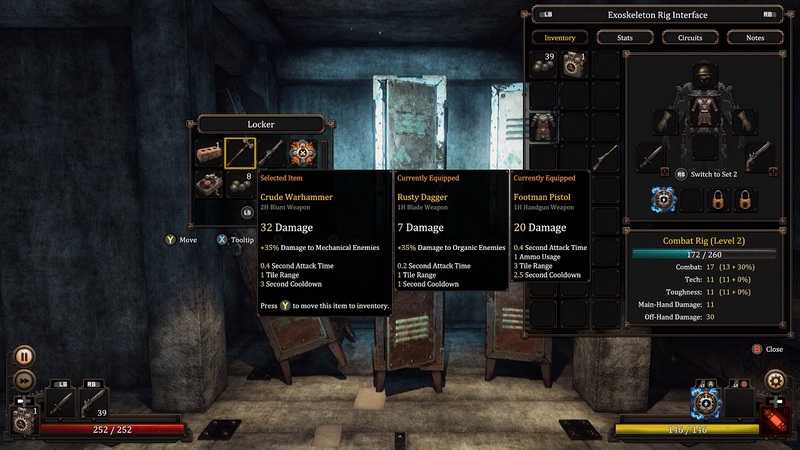 Vaporum is a steampunk grid-based, single-player first-person dungeon crawler that was released in 2017 on Steam with excellent reviews. Now, I knew nothing about this game until I got the press release today. It’s now available on all the major consoles and GOG. After checking out the press release and reading up on the positive Steam reviews, I’m pretty damned curious and excited.